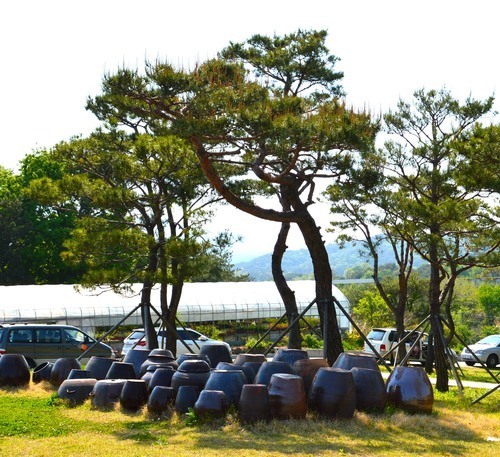 Lots o’ Pots at Ulsan Onggi Festival! We ventured outside of Ulsan city this weekend for the Ulsan Onggi Festival, since the weather was amaaazing, and we hadn’t really done any cultural Korean things yet. 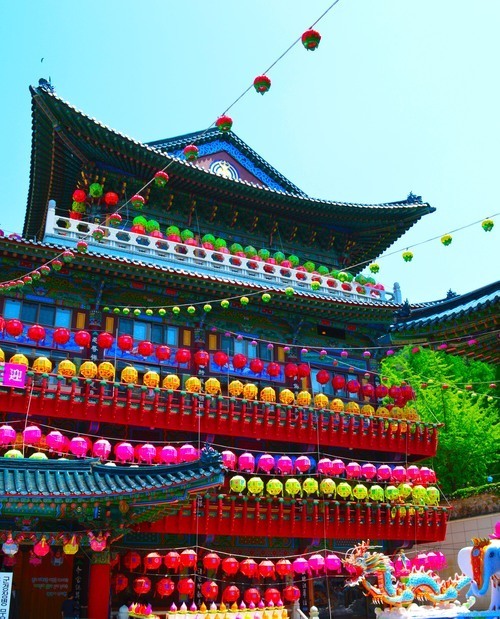 Onggi is a type of traditional Korean ceramic pottery, most notably used for fermenting kimchi and bean paste.